REX Hotel is located in the commercial and historic center of Kalamata and operates 12 months a year. Starting from our hotel you can easily and quickly access all the public services, museums and sights of the city, while the distance from the beach is only 2.5 km. 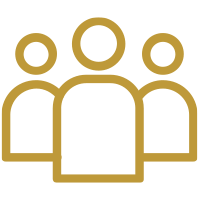 Our professional services, long experience and personal interest, makes us ready to welcome all guests with the genuine warmth of true hospitality, combined with an impeccable service, comfort and the exceptional atmosphere of a boutique hotel in Kalamata. …with a neoclassical flair. Αll rooms provide you with classic elegance, functionality, simplicity and the highest comfort. 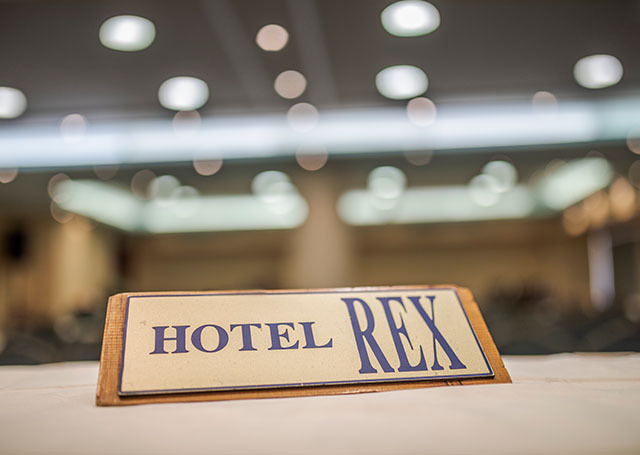 Rex Hotel is composed by 44 rooms and suites on five different floors, all boasting modern and functional architecture, exquisite interior décor along with a plethora of facilities and amenities. All these features add to the optimal accommodation standards enjoyed by all guests in the heart of Kalamata. There are three types of rooms and suites, thus covering all needs and desires for Kalamata accommodation. For all the amenities, please select your room type. Outstanding service! Staff went above and beyond! The room was fantastic, clean, well appointed. Excellent location! Quiet, while still in the middle of things. Great hotel for a romantic getaway. While it is a small hotel, with only 8 or 9 rooms, they are large rooms with big bathrooms. The staff directed us to great restaurants off the main streets for a much less “touristy” experience. They provided a smart phone which allowed us not to use our phones and have a local number. It is definitely a hotel for couples traveling, and those wanting an excellent small boutique hotel on a small street in the Marais. What an absolutely stunning property! Appreciated the attention to detail; has a very tranquil atmosphere; something very special yet I would say great for business as for leisure guests…Would definitely recommend it!!! Very nice welcome, flight delayed and running late for lunch so staff offered to call restaurant. Room tidy and clean, decent size. Spacious and clean bathroom. Spa was being renovated which was a shame but was informed about this well in advance and complimentary breakfast added. 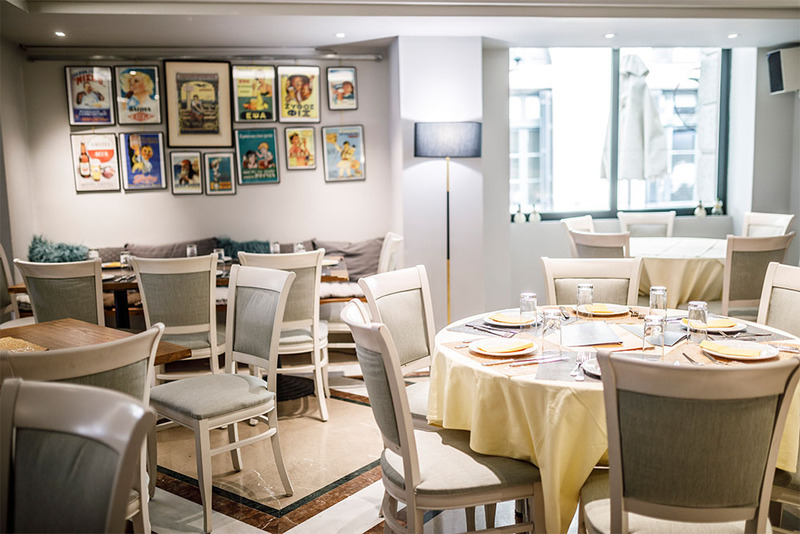 MYLO is a restaurant that makes the difference, because of its finesse and location, the neoclassical building of REX Hotel, on the most beautiful and atmospheric pedestrian road of Kalamata. An ideal place to meet your friends and enjoy the delicious suggestions of our chef, inspired by the Greek & Mediterranean gastronomy, the local quality ingredients and the aromatic herbs of Mount. Taygetos. You can also relax with a coffee, a glass of wine from our fine wine cellar or a cocktail drink. 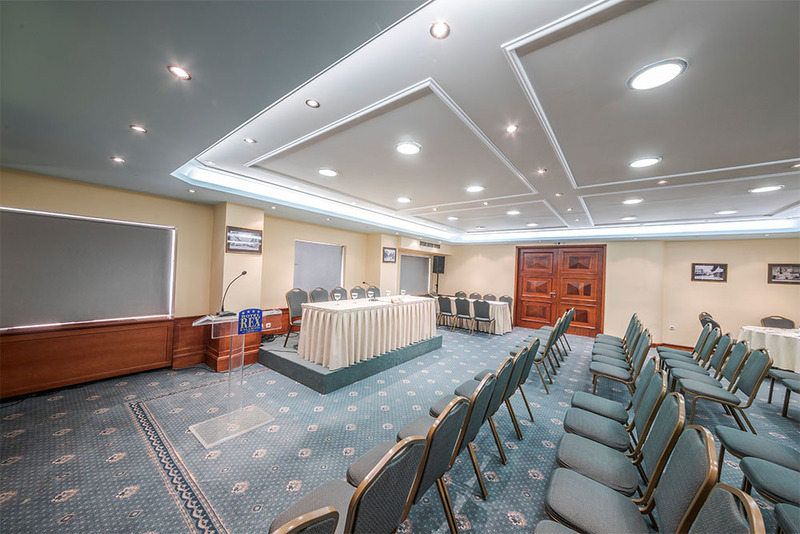 Rex Hotel provides you with its hall “MESSANA” an exceptional modern conference center, suitable to any kind of social events. With a capacity of up to 200 participants our hall can host various types of events, from corporate meetings to conferences or banquets. 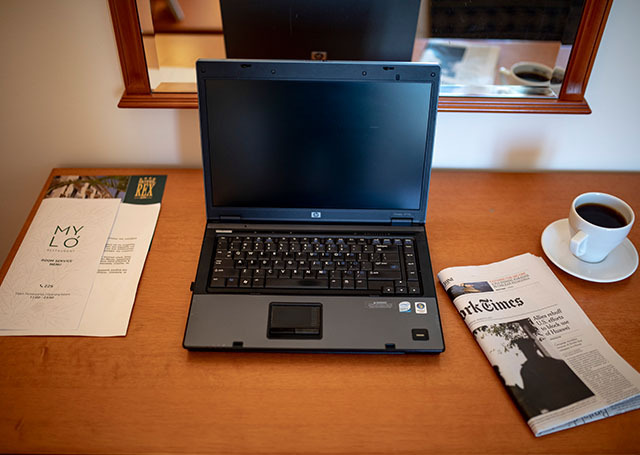 Fitted with state-of-the-art audiovisual and technological equipment as well as complimentary wireless fast internet access, our venue can cater to the needs of all participants and organizers alike. The fact that the hotel is situated right in the heart of the city makes it an ideal choice for your social events. The Rex Hotel has a long and remarkable history that leads back to the late 19th century. One could say “one hotel one story”. 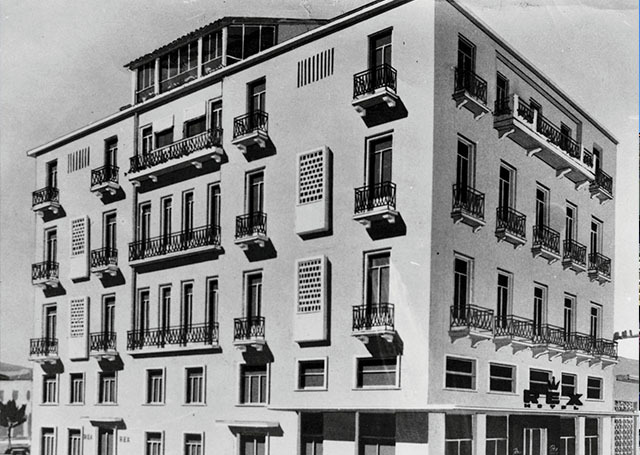 A story of a century since the hotel was built and first opened its doors in 1899. After its complete full renovation in the year 1999, Rex Hotel now has the standards of a 4 star hotel and tries to meets the highest demands. The Rex is located in the center of Kalamata, a city full of life, that invites you to explore its attractions, beaches and history!